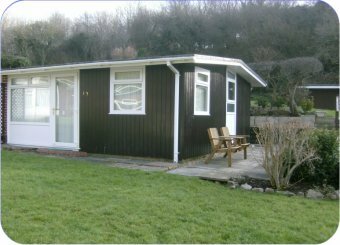 The Gower – a brick built 2 bedroomed detached. Sleeps 4/6 with own parking spaces. Shower cubicle in bathroom. TV/DVD. 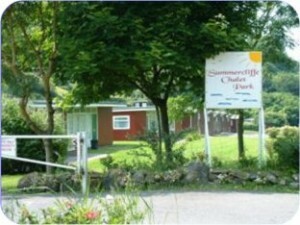 The Summercliffe – 2 Bedroomed detached. Sleeps 4/6 with own parking spaces. Shower. TV/DVD. The Summerlodge -2 Bedroomed detached chalet. Sleeps 4/6. Picnic area to side. Own car spaces to front. Shower. TV/DVD. 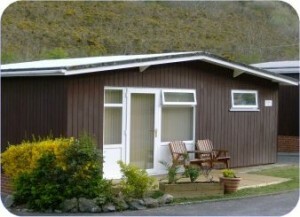 The Summerbay – 2 Bedroomed semi-detached. 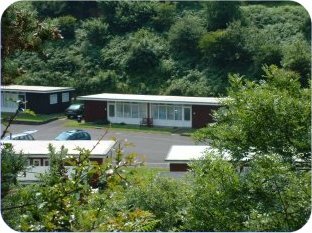 Sleeps 4 or 4/6 and car spaces nearby. Bath and/or Shower. TV/DVD. 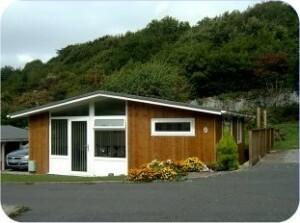 The Caswell – 1 bedroomed semi-detached. Sleeps 2/3 and parking to rear or nearby. Shower. TV/DVD. 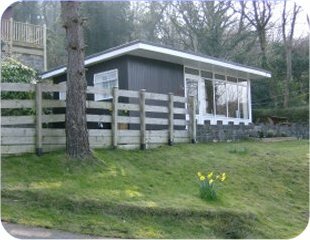 All chalets are inspected and graded each year by Visit Wales. We supply some quilts, blankets and pillows. Visitors must bring their own duvet covers, sheets, pillowcases and towels. Some chalets have electric £1 coin meters. Some chalets have a sofa bed in lounge. Well behaved dogs are allowed in SOME chalets.